Nationwide provided me with information regarding its blog. 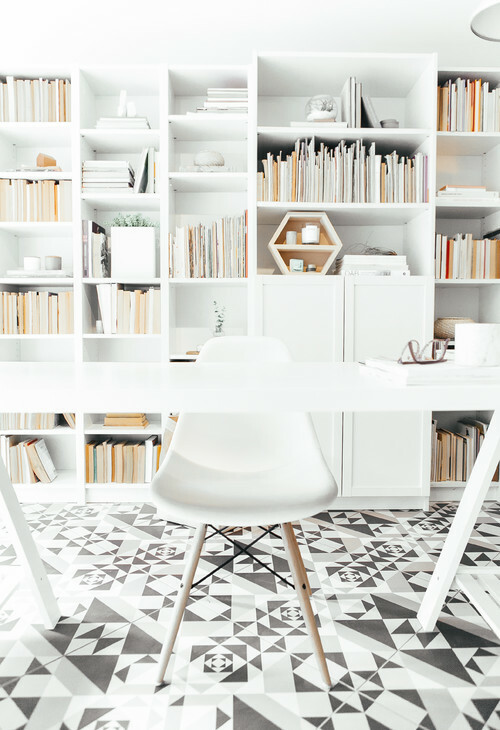 Do you desire more room in your home but simply don’t have the space or money for an addition? 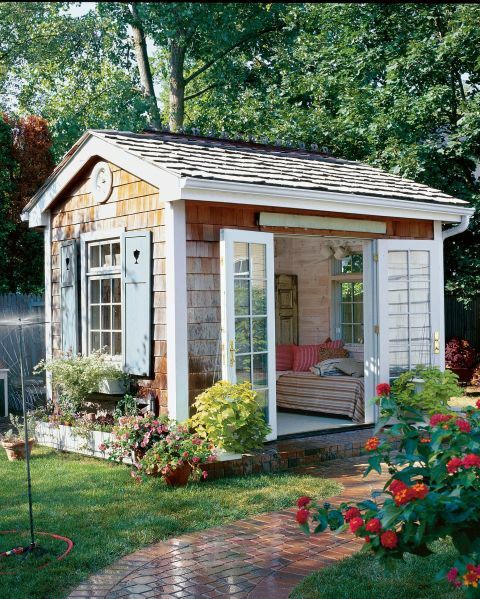 Consider instead a backyard shed! 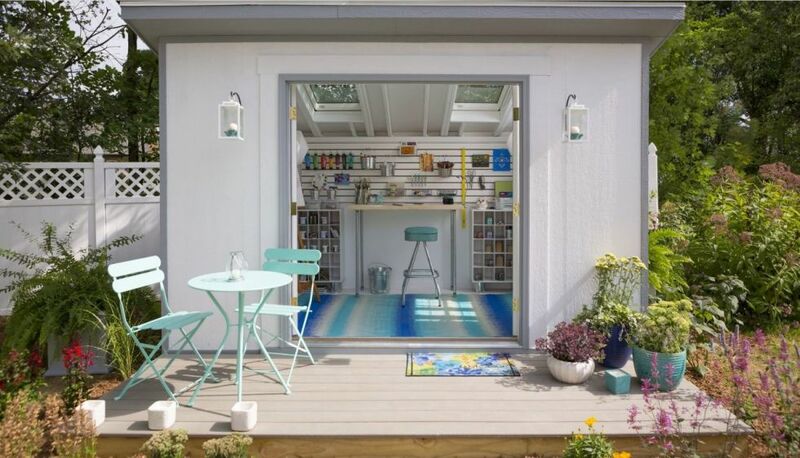 Spruced up sheds have become one of the hottest crazes to hit suburbia. 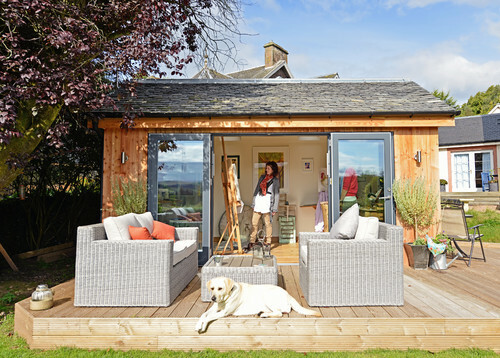 Today we are going to take a look at how to expand your home space with 20 Sensational She Shed Ideas and talk about tips to think about when considering building a shed. 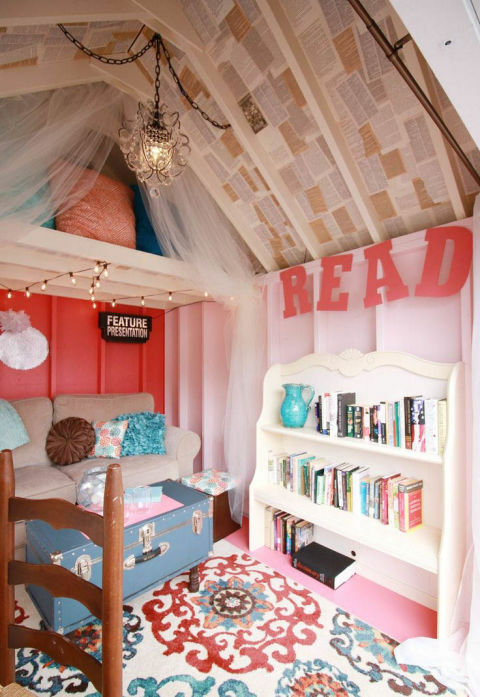 You have heard of man caves, well women can now have their own special place to escape with she sheds! 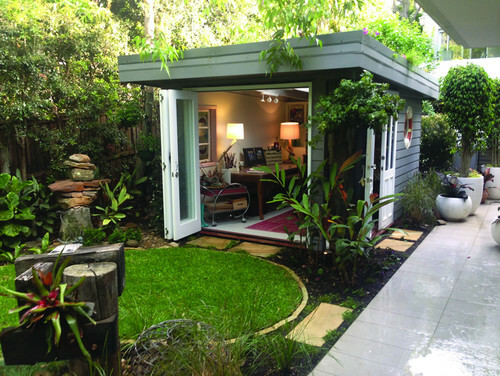 Sheds can be used as office spaces, art studios, guest rooms, party rooms, craft studios, exercise rooms, or simply a place to read, relax, meditate, or entertain. The possibilities are endless. 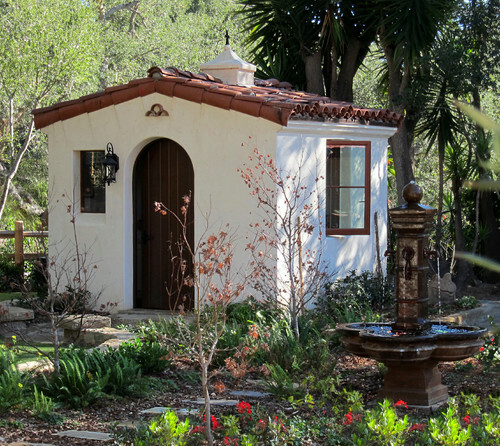 The beauty of a shed is that in most communities, they are not subject to city ordinances because of their small footprint. 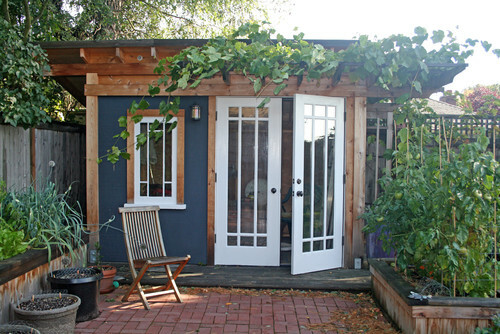 Sheds can be new construction or you can transform an existing shed into a she shed. 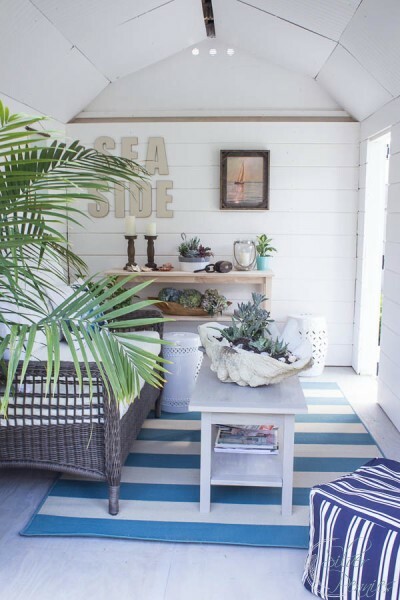 Sheds allow for the owner’s personal decorating style and creativity to shine. 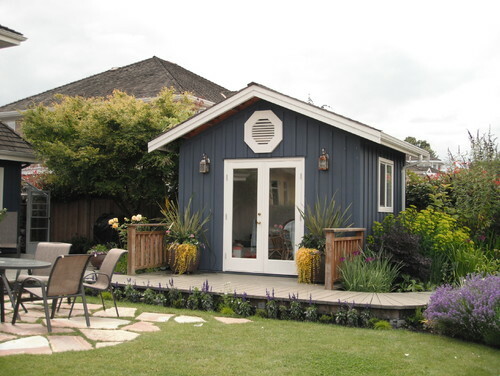 Before building a she shed, be sure to check with local building codes and requirements. Most sheds need to fall under 200 square feet. Most sheds also need to fall in line with the city’s set backs and height restrictions. 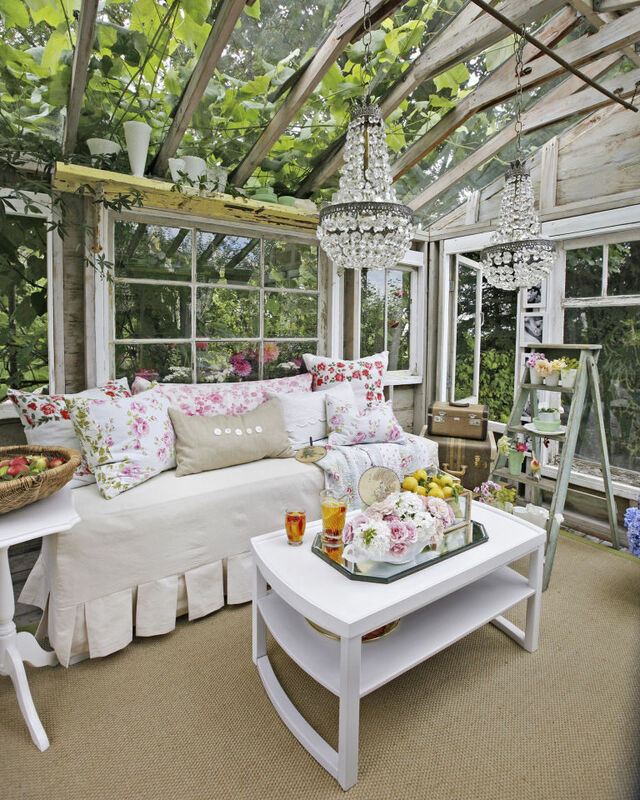 Consider what you want your she shed to be used for and plan from there. For instance, if you are an artist then an abundance of natural light is important. Adding sky lights, a glass ceiling or a multitude of window is important. 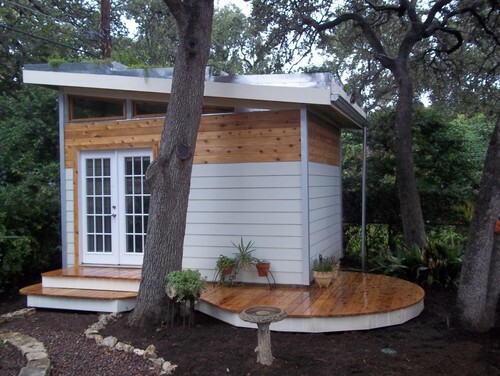 Sheds can be built from ground up by a contractor or you can purchase a pre-fabricated shed and have it delivered to your home. 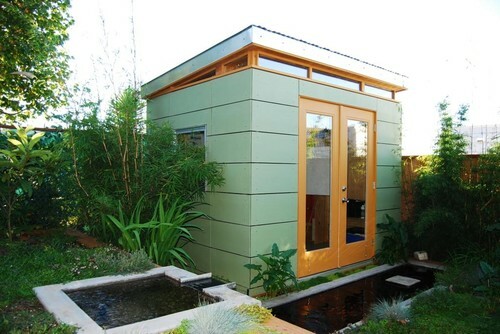 In either case, consider the placement and surroundings and how you would like the shed’s design to flow into the yard’s environment. 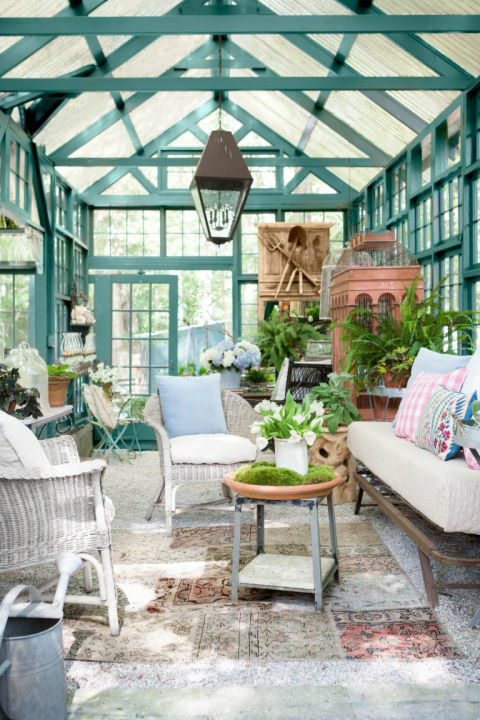 Landscaping around the shed can be just as important as decorating the interior of the shed. 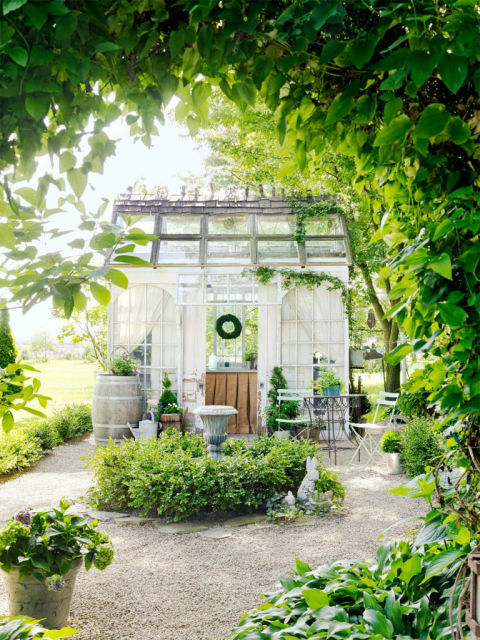 Extend vegtable gardens around the shed, add flower filled window boxes, pergolas, decks, mini- patios, or even water features to help create the ultimate outdoor oasis. I hope you enjoyed those 20 sensational she shed ideas! Weren’t they all so beautiful? I am desiring my own personal she shed now! 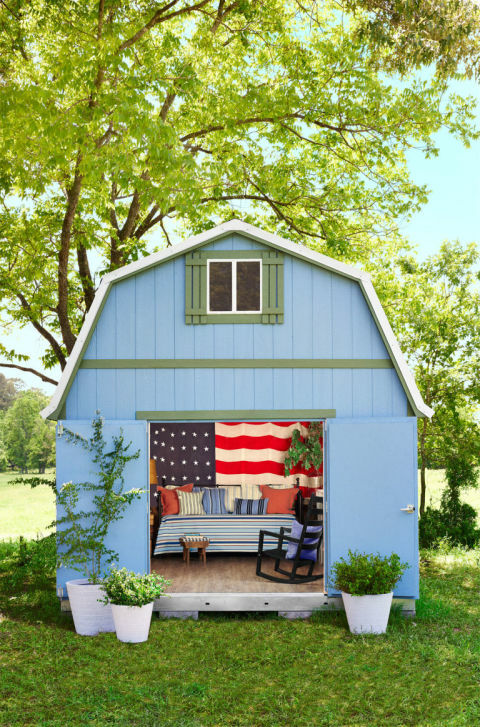 I found a slew of really smart tips on Nationwide’s blog post “For Extra Space, Try a Shed” to consider if you are thinking about expanding your space and creating a she shed. Be sure to check their blog out with the above link! Tell me which she shed you love most or if you are lucky enough to have a she shed then tell me about it in the comments below! Feel free to share pics too! I could be happy, no, scratch that, I could be JOYOUS in either of these gorgeous she sheds! They are each so unique & wonderful. Kudos to all who built them. These are all so beautiful and inspiring. 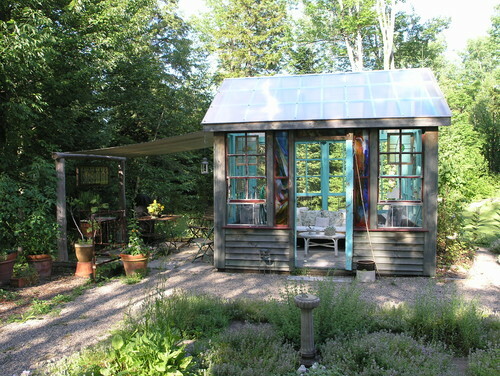 My hunny bunny built me my dream she shed last spring. A perfect place to store my vintage collectables I recycle and sell. I used vintage windows we dumpster dived. 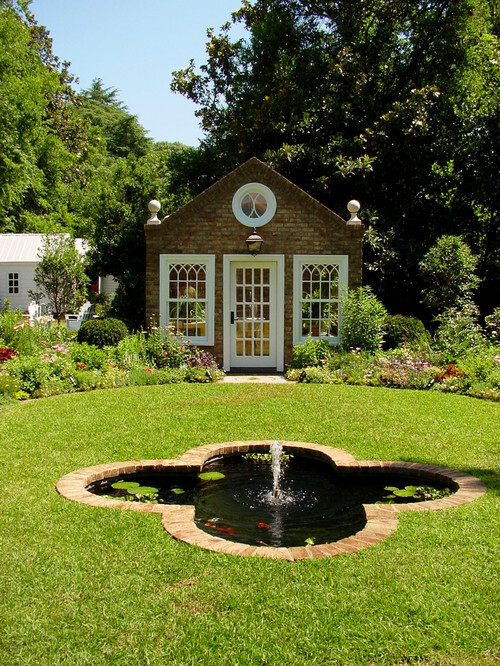 All built on the spot of a former water feature that all neighborhood cats and possums loved. We have a small house and I needed a little office. I got that in a 10- by 12-foot shed. I love it! It’s my little creative hideaway from the kids. My husband surprised me with having a she shed built so I would have a place to write and pray. We are finishing it up, getting ready to paint it. 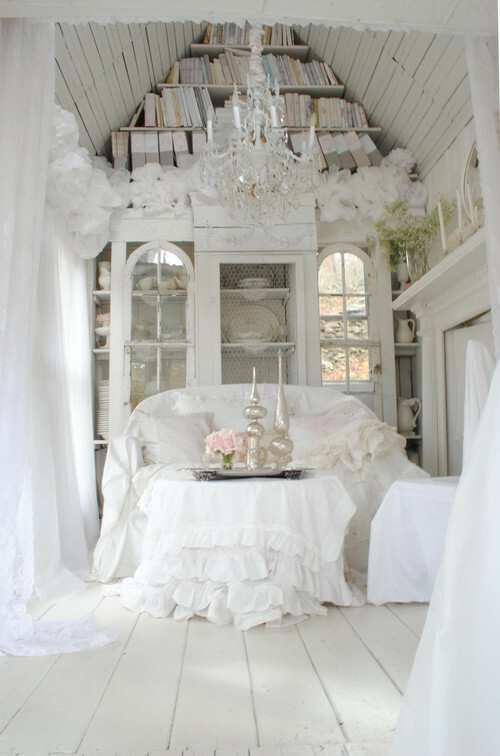 It will be my miniature Victorian get away. I am so excited!!! My Diva Lounge is a 12 by 24 natural wood shed that I purchased and had placed to get plenty of natural light. The power was just installed last month. It features a bar, crafts, bathroom, recliner, couch, reading loft, storage loft, planting area, and wall to wall carpet with a front porch. The porch has 2 lounge chairs and 2 tables. The screen door will be installed when the weather breaks. I have invested lots of time and love in this, but very little money. Most of the furnishings were free.